By becoming conscious of the nine dominant roles that exist to distract us from a life of joy, we can dissolve the mind-set that has kept us locked in a world that is no longer ideal in one way or another. 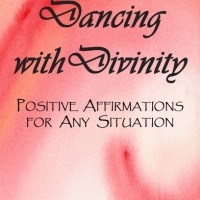 Discover patterns that are blocking your joy and create the life that you desire and deserve. 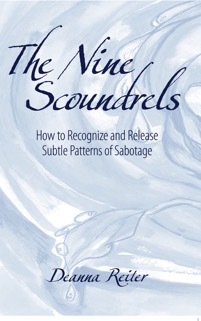 Move beyond the former parameters of your mind and the Nine Scoundrels lurking in your life.